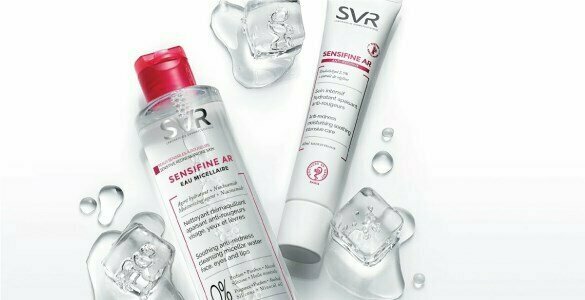 A brand of skin care products, with high-quality for an active, precise and effective response tailored to the specific needs of your skin. 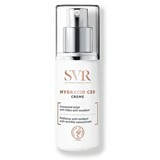 SVR follows the different states and developments of the skin, providing beauty throughout your life. 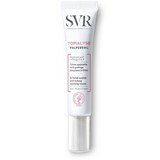 Innovative skin products prescribed by doctors and sold at pharmacies and drug stores throughout the world and created by SVR's Laboratoires. 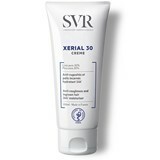 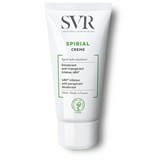 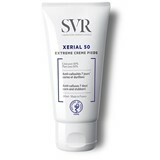 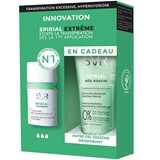 SVR - Improving your skin's cares... Every day!